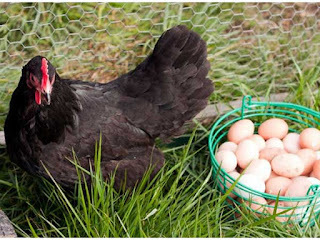 Chicken eggs are the most widely eaten eggs on the planet. They are also said to be versatile. From brownies to meatloaf or to different varieties of recipes, eggs can be used for just anything! 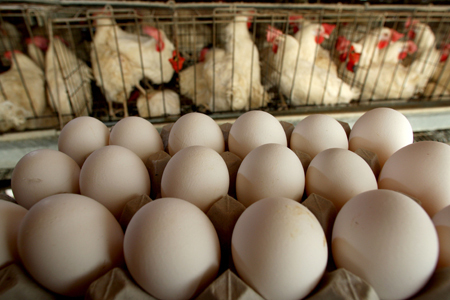 But have you ever wondered what exactly goes on in an egg industry? There are many facts about an egg industry that they do not wish a common man to know! 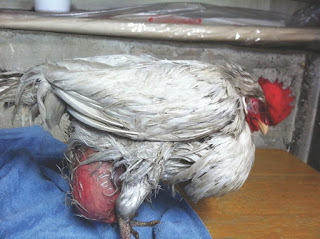 These are the dirty, dark secrets about an egg industry that is usually hidden from us, as it can be quite disturbing. 1. 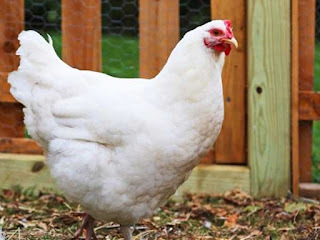 Female chicks or the hen are sent to egg farms for genetic manipulations and selective breeding. According to surveys, they produce 250 to 300 eggs per year. The sad fact is that the wild hens can actually lay only 10 to 15 eggs yearly. 2. 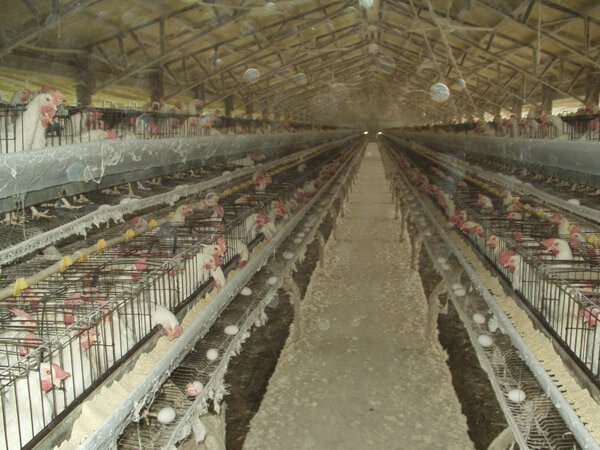 95% of all egg-laying hens in the U.S. – nearly 300 million birds – spend their lives in battery cages so small they cannot even stretch their wings. Packed in with 5–10 birds per cage, they can only stand or crouch on the cages’ hard wires, which cut their feet painfully. 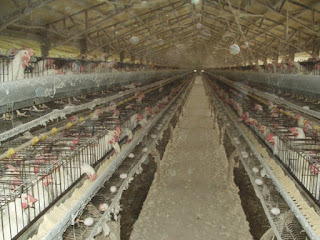 In these maddening conditions, hens will peck one another from stress, causing injury and even death. 3. During transport, chickens are roughly stuffed into crates and suffer broken legs and wings, lacerations, hemorrhage, dehydration, heat stroke, hypothermia, and heart failure; millions die before reaching the slaughterhouse. 4. 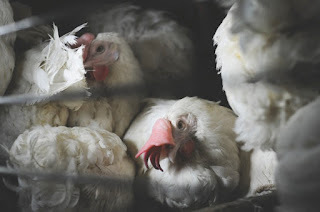 In a natural environment, chickens can live 10 to 15 years, but chickens bred for egg-laying are slaughtered, gassed or even thrown live onto “dead piles” at just 12 to 18 months of age when their egg production declines. 5. 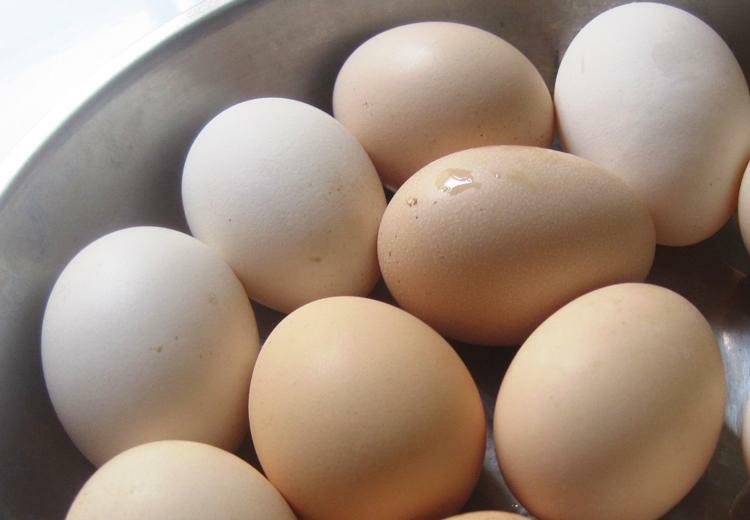 According to reports, overproduction of eggs can cause diseases, pain and an early death. The hens suffer from painful, debilitate and fatal conditions that result in early death. 6. For each egg shell that is produced, a hen must mobilize approximately 10% of the calcium stored in her bones. This is something that makes the hen weak.